Back in 2010, when Black Earth: End of the Innocence – Book 1 in my Black Earth series – was released, I also released five separate flash fiction stories that I inconspicuously hid on my website for fans to find. Since close to nobody knew what the Black Earth series was even about, I didn’t have much success getting the stories read. Now that I’ve dug them out of the vault, here is the fifth and final in the series, a glimpse at Cynthia Ruin and one of her many confrontations with her mother, Theresa. He scrambled to get his pants on. Cynthia looked down at her own half-naked form and quickly pulled the sheet off the bed, wrapping it around herself. Yes, she remembered. That’s all you came here for. She reached into the top drawer of her nightstand, through to a secret compartment at the back, and pulled out the stamp set. She could hear footsteps coming up the stairs now. She rushed over to Robert, who was just barely buttoning his jeans. 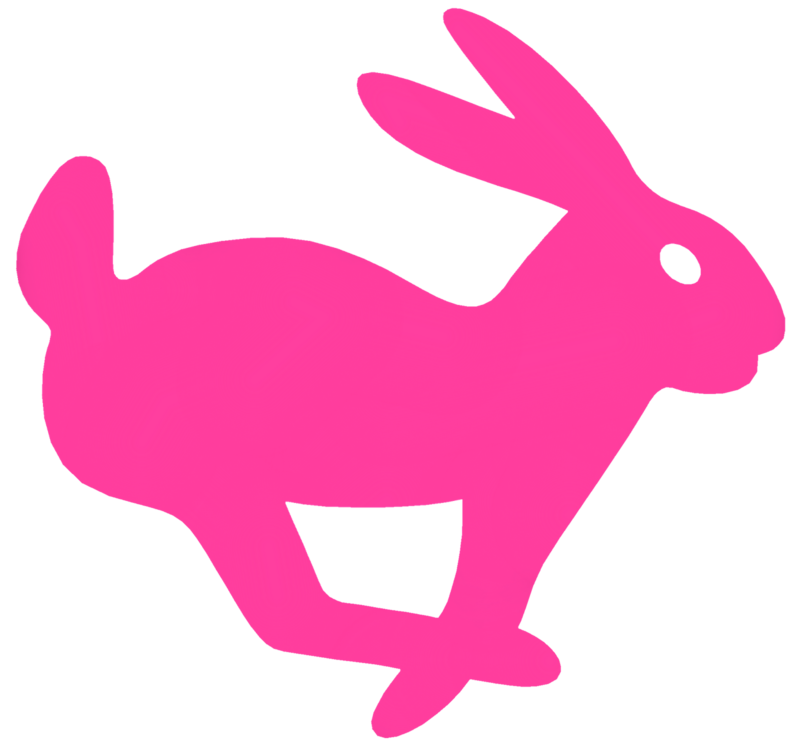 Dabbing the rubber stamp into the bright pink ink pad, she stamped her trademark on the back of his neck…the pink rabbit. She scrambled to get the items back into the drawer and then shoved him toward the window. She slammed the window shut and pulled her blinds down. The footsteps stopped outside her door. She fell upon the bed and turned toward the wall, pretending to be asleep. The door opened. Cynthia stared at the wall, steadying her breathing, hoping her mother wouldn’t be in a mood to talk. The door shut. She sighed with relief. Turning away from the wall, she realized her mother was sitting there on the edge of her bed. She squealed with surprise. I told that idiot to put those away when we were done with them! Theresa glared at her daughter.